You’ve decided to finally get rid of that ugly popcorn ceiling in favour of something a lot more attractive. Fantastic! But once that old ceiling material is gone, what type of look will you want to achieve? There are plenty of different ceiling styles out there, so which one will you choose? Here are some of the different types of ceilings that you may want to consider. 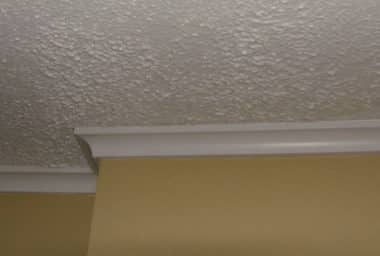 This type of ceiling type is characterized by a cut-out design with a recessed middle part of the ceiling. Usually, light fixtures are mounted within the deepest components of the ceiling. Homeowners can choose to have the entire ceiling painted in one solid colour, or paint the inner part another colour than the others to add some definition. This type of ceiling if very lush-looking and can make any room appear much more luxurious and rich. There’s no need to add much decor to a space that has coffered ceilings above. 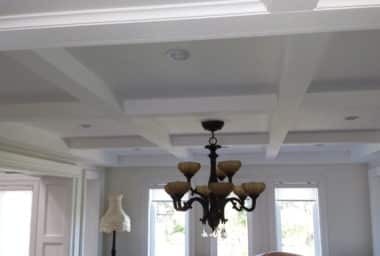 Coffered ceilings feature sunken square or rectangular panels that are repeated in a pattern. The main light fixture or ceiling fan is usually hung from the center panel with the other panels featuring recessed lighting. Beam ceilings are growing in popularity among homeowners. They were traditionally combined with more rustic decor but have been increasingly making their way into modern home designs. Beams that are fitted in a vaulted ceiling have even more depth and contrast. This sort of ceiling design may be finished with several different molding or hardwood options. Homeowners may even choose to use faux beams, which are lighter in weight and designed for visual impact. These types of ceilings are more often featured in larger homes with greater ceiling heights. They’re a majestic, unique feature that mimics the domes of old churches. 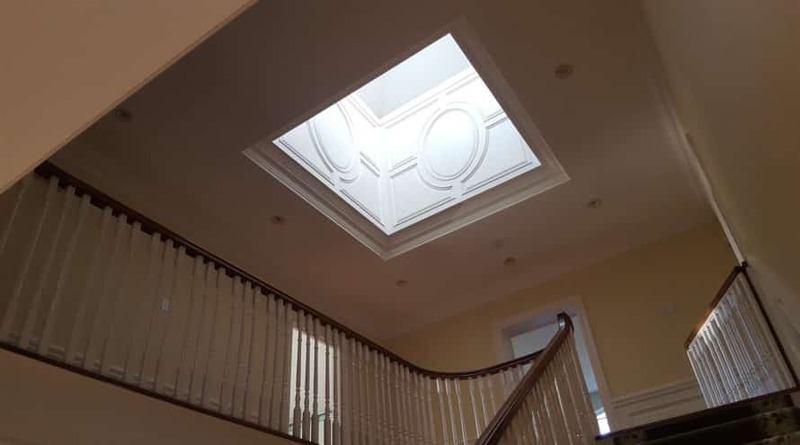 Sometimes a skylight or stained glass is added to the dome for more dimension and decor. A simple option would be a conventional ceiling, which is essentially a flat, smooth surface made so by either using a finishing compound or adding ceiling drywall to the surface. Homeowners can add this surface to a new home design or can use it as an option to eliminate the look of a textured ceiling surface, such as a popcorn ceiling. 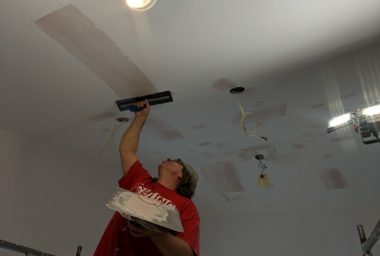 Whichever ceiling style you choose, be sure to allow the professionals to remove your popcorn ceiling for you to create a clean slate for whatever style to decide on. Call us today!